Bayonetta Portrait por Google123. . Wallpaper and background images in the Bayonetta club tagged: bayonetta fan art games. 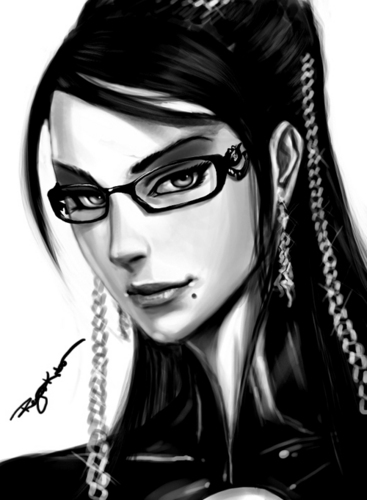 This Bayonetta fan art might contain retrato, headshot, close up, and closeup.